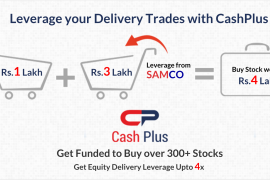 Introducing CashPlus-Your Big Trade Partner! Taking Online Stock Trading to the Next Level – Introducing ITL Medals! NSE IISL rebrands its Indices – NIFTY 50 is the New Flagship Market Index.